Passages are to be celebrated. 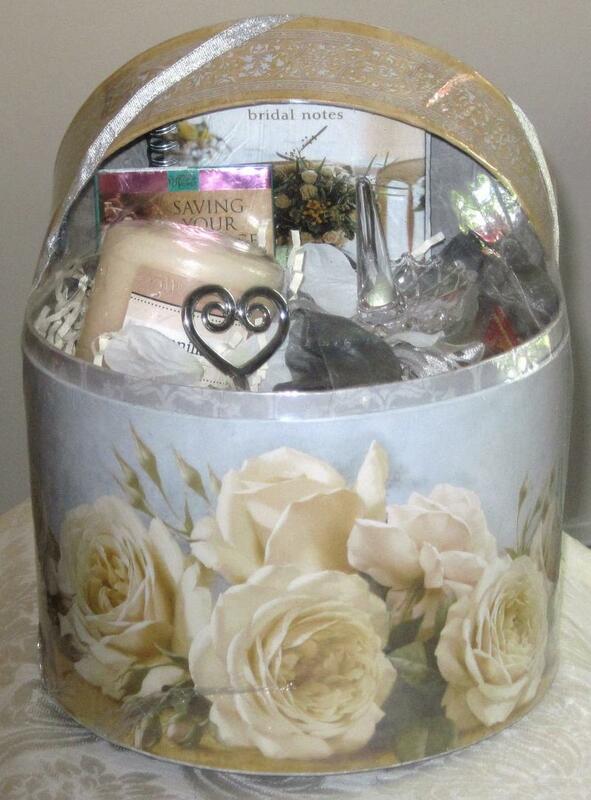 Commemorate a New Home, First Apartment, Empty Nest, Milestone birthdays (40th+), Retirement. 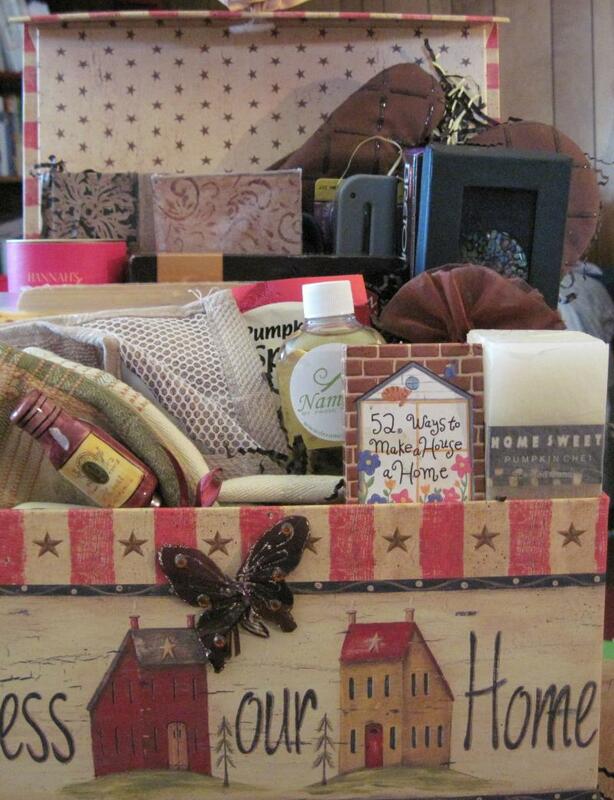 These gift baskets do it with warmth, humor and elegance! And Remember - you are the designer - order as is, or contact us for customization!!!!! 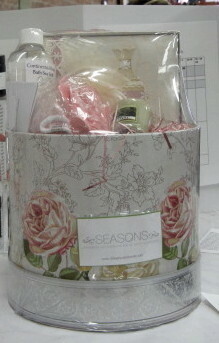 "The Night Before - Forever"
"I received my Seasons Designer Gift Basket as a housewarming gift from a friend. It was quite the pleasant surprise. At first I just wanted to display it.....it was so beautiful! The products and gifts are superb! Each item was thoughtfully selected......I am still enjoying my basket and have placed orders for my special friends too!" Gloria R.